A gold mine in western Victoria has become the unlikely setting for a mission to resolve one of science’s great mysteries: what holds the universe together? Dr Matteo Volpi is on his way to work, heading deep into the earth down a steep, curving tunnel known as “The Decline”. He’s aboard a four-wheel drive on the main access road to the Stawell Gold Mine, in western Victoria, winding initially through ochre-coloured alluvial rock and then the harder, blue-grey volcanic variety. Every so often his vehicle has to duck into a holding bay to let a truck carrying up to 60 tonnes of rock crawl by. Volpi, a post-doctoral fellow in the University’s School of Physics, is travelling to a workshop 729 metres underground. Here he is taking initial measurements for a study that could determine what holds the universe together. It may seem bizarre, but to find out why the stars are in their places in the sky, we need to go almost as far from them as we can easily reach on Earth. 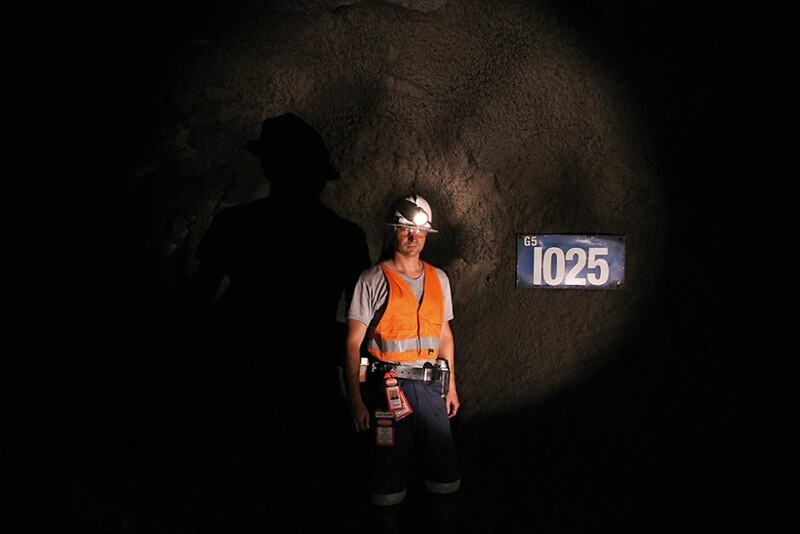 A kilometre underground in the mine’s dank, dark environment, in a cavity surrounded by basalt, physicists from the University of Melbourne and several other Australian universities, collaborating with Princeton University in the US, the Australian Nuclear Science and Technology Organisation (ANSTO) and the Italian Institute for Nuclear Physics, plan to construct a $3.5 million laboratory to try to detect the elusive cosmic glue known as dark matter. Understanding the nature of dark matter is regarded as one of the most important questions of modern particle physics. 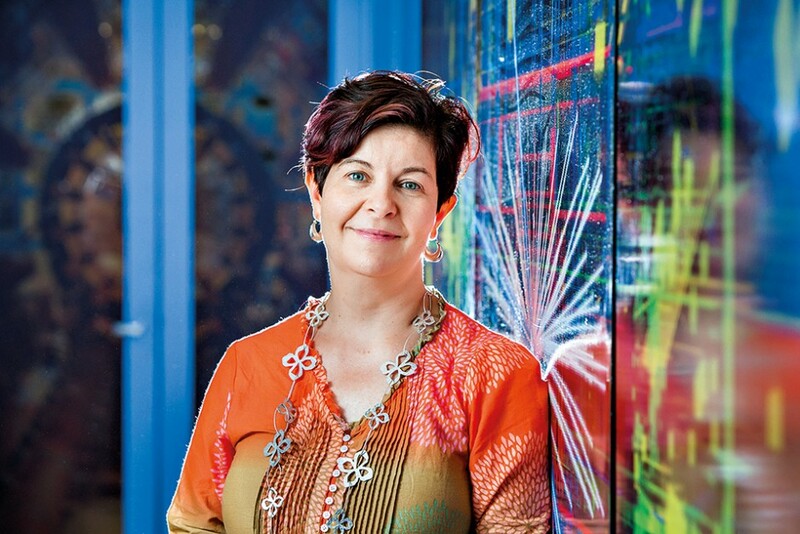 “If we nail it, it’s a Nobel Prize-winning experiment,” says the leader of the effort, University of Melbourne Professor of Physics Elisabetta Barberio, a chief investigator of the Australian Research Council (ARC) Centre of Excellence for Particle Physics at the Terascale (CoEPP). Professor Elisabetta Barberio says the experiment is creating international excitement. But it could mean a whole lot more for the people of the Stawell region, most of whom are being confronted by the concept of dark matter for the first time. They are hoping that the lab can provide employment and investment, technology transfer and a stimulus to local industry, a source of education, possibly even a tourist attraction, and most certainly endless fascination.